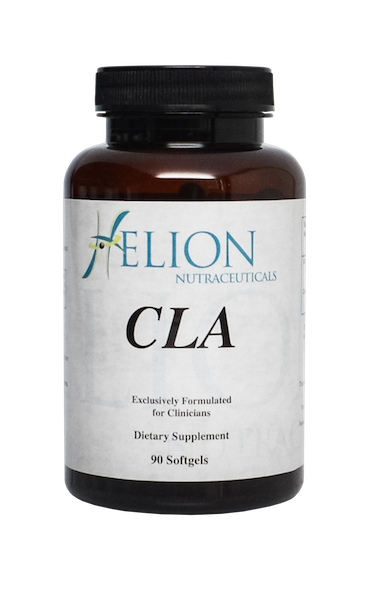 CLA is a naturally occurring trans-isomer of linoleic acid, which benefits body composition, promotes lean muscle development and supports weight control. 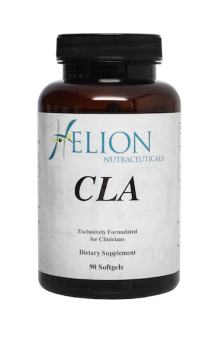 Clinical studies also show that CLA supports cardiovascular and bone health, maintains healthy blood and cholesterol, and supports your immune system, proper insulin balance, and a healthy response to inflammation. Helion Nutraceuticals recommends (for adults): 1 to 3 capsules daily, in divided doses.